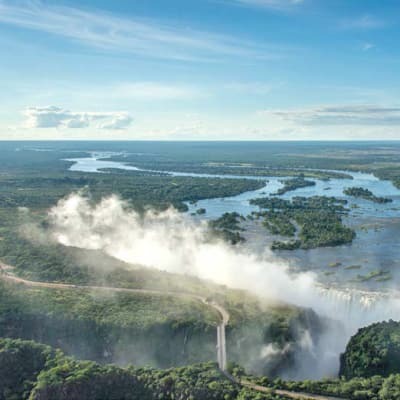 A convenient one-stop booking facility for Livingstone's Adventure activities including luxury cruises, Victoria Falls river safaris, fishing, Zambezi canoe trips, horse back trails and carriage rides, microlight and ultralight flights, helicopter flights as well as quad bike trails. 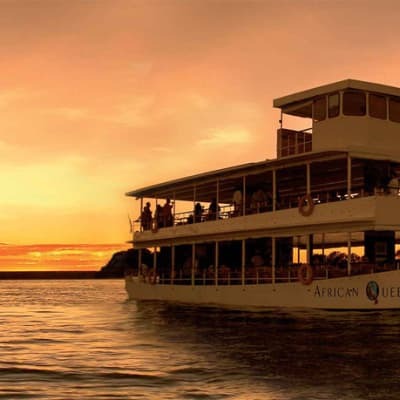 This service provides great savings and is the most affordable way to experience the best of Victoria Falls. 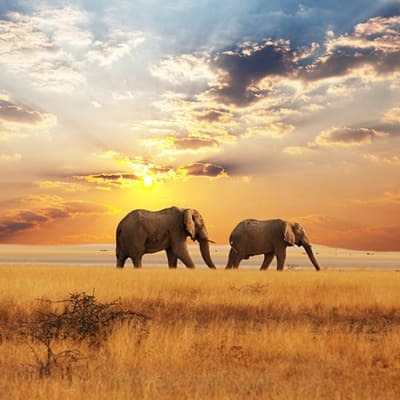 With a focus on 'drive your African adventure' The Wild Life Africa delivers inspiring travel experiences for people looking to get close and personal with local nature, wildlife, people and cultures. This company has partnered with various companies to provide their clients with high quality and innovative destination management services. This team provides expert advice and well thought out itineraries for discerning clientele. 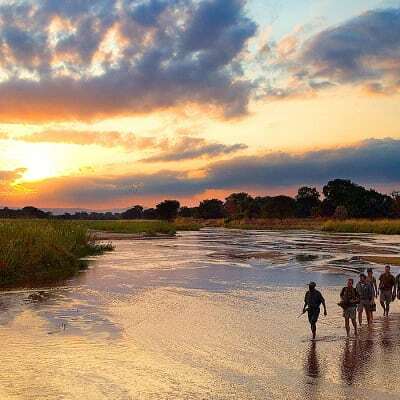 Memorable Journeys can arrange a variety of excursions around Zambia ranging from swimming in the Devils pool to a walking safari in the South Luangwa/Lower Zambezi. They specialise in tailor made itineraries and travel packages within Southern Africa. Their team is committed to providing you with a flawless service combined with unparalleled creativity. Whether you are travelling for business, leisure, as an individual, family or in a group, Ntanda Ventures ensures your trip is as hassle free as possible. The company offers logistic services for the one stop, seamless trip. Their team has travelled extensively throughout Zambia and regularly visit lodges and camps to keep up to date. A to Z Solutions handles all the aspects of licenses, permits, paperwork and immigration required for a smooth travel and filming experience. They also provide valuable location advice and introductions so your crew has access to the best filming locations at the right times, together with the right local people to make it happen. Since inception in March 2001, Bushtracks Africa has grown to be one of the largest and leading destination management companies. The company negotiates the best available rates from all the properties in the region, and their expertise allows the company to place the right guest in the right hotel and area. With extensive local knowledge and partnerships, Mukwa Travel & Tours is well-placed to design business events and other activities in Zambia. From transfers and bookings to local logistics, Mukwa Travel will organise everything for a smooth event or tour. It is also an agent for Avis Car Hire.